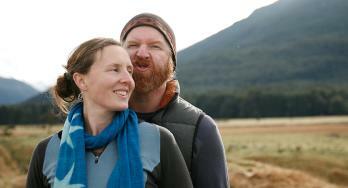 New Zealand is made for adventures. Seriously, there's a good reason that Peter Jackson filmed Lord of the Rings and the Hobbit there. 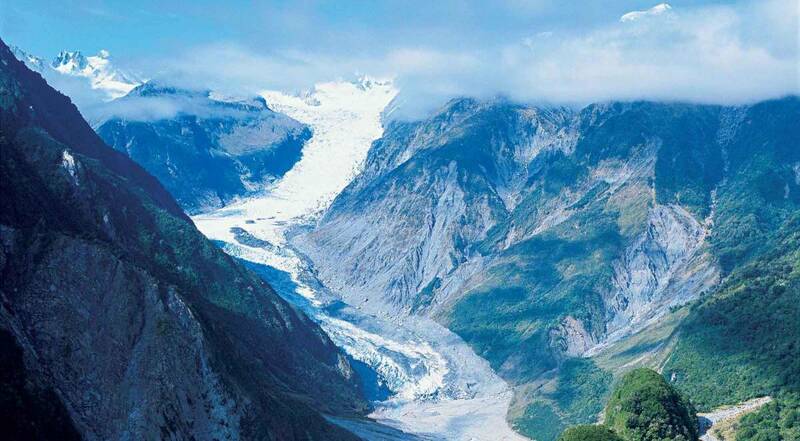 It's a country filled with hiking, bungy jumping, jet boating and exploring. 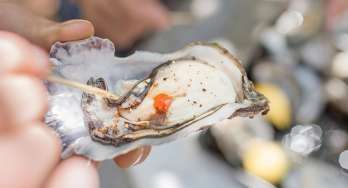 But where do you start? What adventures can't be missed? Don't worry we've been adventuring our hearts out and we've narrowed down the 12 best adventure experiences in NZ. 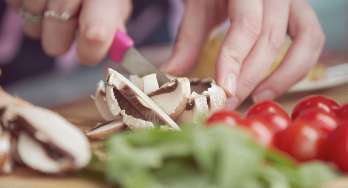 Have a read and let your imagination run wild. The Hobbiton Movie Set tour is a visitor experience based at the original location where Hobbiton was created for the filming of The Lord of the Rings and The Hobbit films. 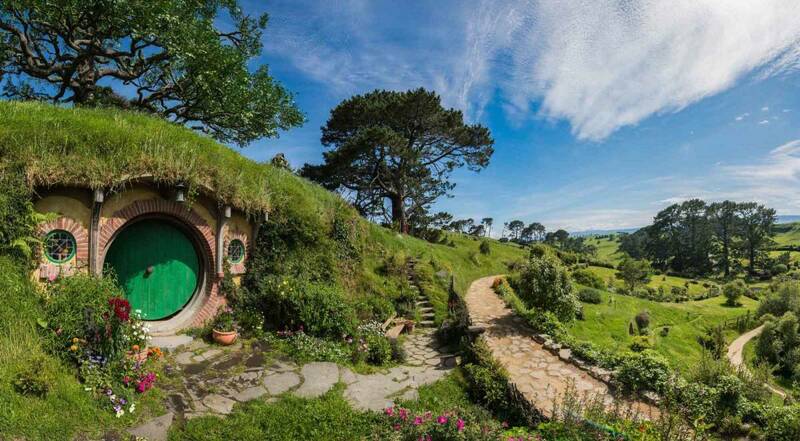 Hobbiton Movie Set is the only remaining set in New Zealand and provides the opportunity for visitors to immerse themselves in a landscape that has now become recognised around the world. 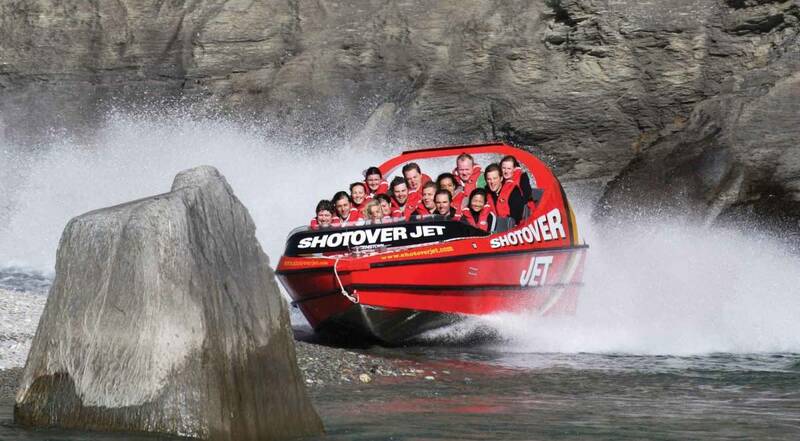 World famous as the ultimate jet boat experience, Shotover Jet has thrilled over 3 million people since 1965, and now it's your turn! Take a unique breathtaking ride through dramatic and narrow canyons, and hold on tight for Queenstown's only exhilarating full 360° spins and beyond. Thousands of years in the making. A wonderland of stunning geothermal activity. 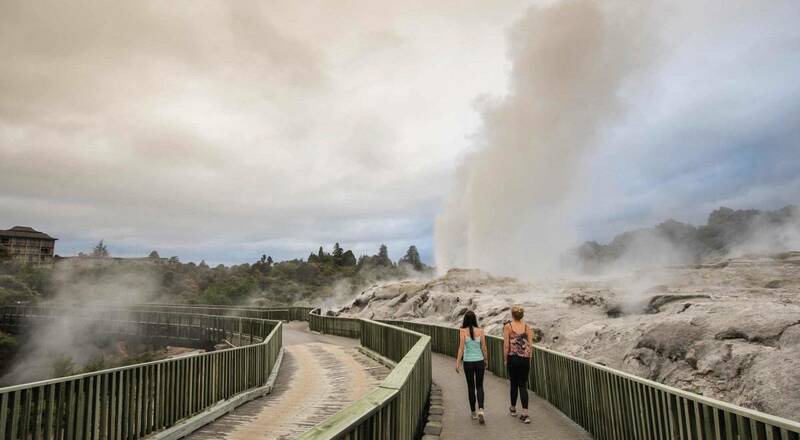 Explore spectacular nature at New Zealand's most colourful volcanic area. Enjoy viewing unique volcanic features as you walk at your own pace along well-defined tracks. Whale Watch is New Zealand's only vessel based whale watching company offering an exciting up-close encounter with the world's largest toothed predator the Giant Sperm Whale in their natural environment at all times of the year, our 95% success rate means we guarantee an 80% refund if your tour does not see a whale. 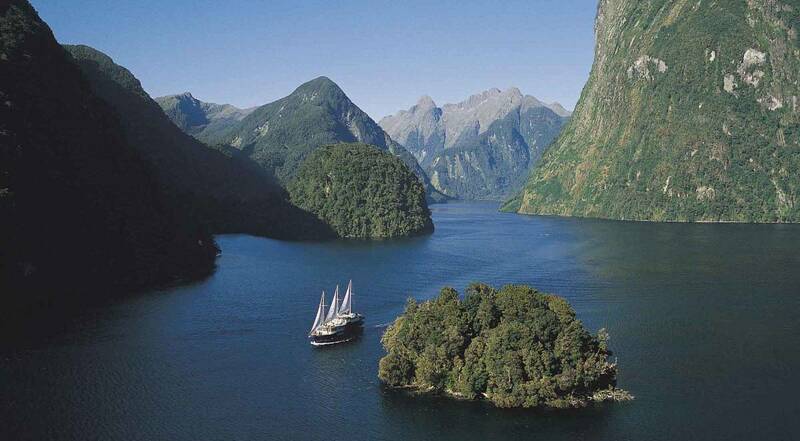 A three-hour journey into the heart of Maori culture…an experience you will never forget! 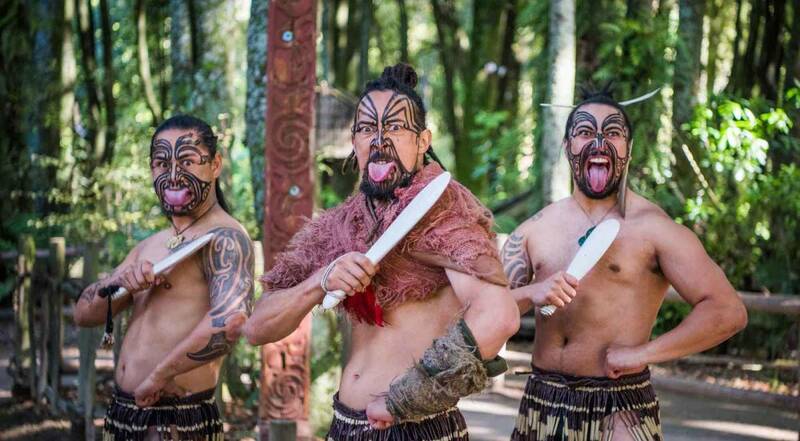 THE MOST AWARD-WINNING MAORI CULTURE ATTRACTION IN NEW ZEALAND! Journey back to a time of proud warriors and ancient traditions. Our Evening Experience offers ceremonial rituals, powerful cultural performances & hangi feasting. 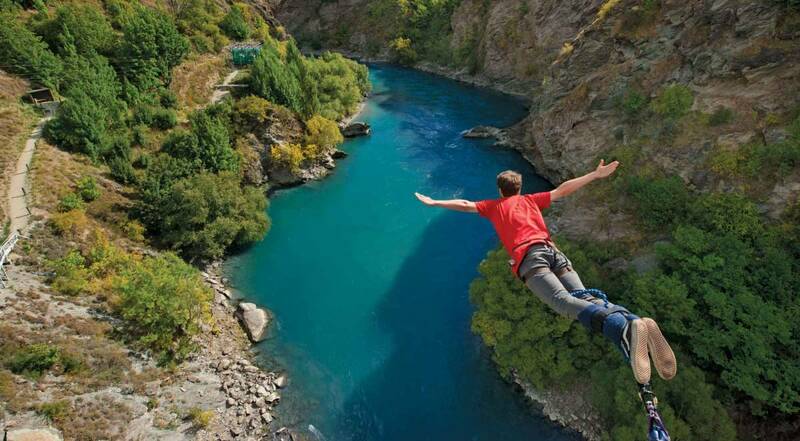 The World Home of Bungy is located in Queenstown, this 43 metre Bungy is the most popular Bungy site attracting thousands of thrill-seekers every year. Experience the adrenaline with a mate or go solo- attempt a water touch, or opt to get fully dunked! Transport available or you can make your own way. If you jump you will even get a FREE T-shirt. 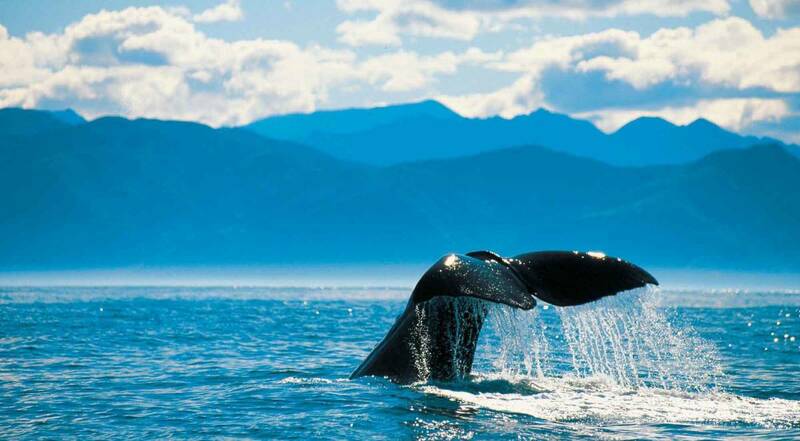 Depart Paihia, Bay of Islands and encounter these intelligent and playful mammals in their natural environment. 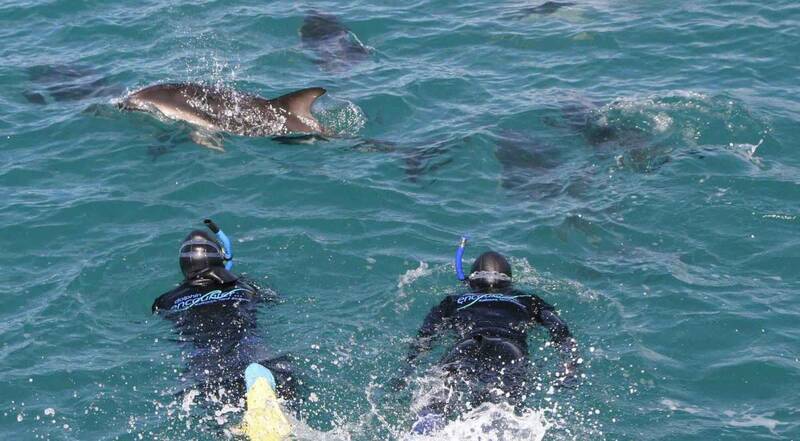 Get the Swim with the Dolphins experience in the warmest waters in New Zealand. Your cruise includes mask, snorkel, fins and a wetsuit for those that swim along with a hot drink and hot shower onboard afterwards. 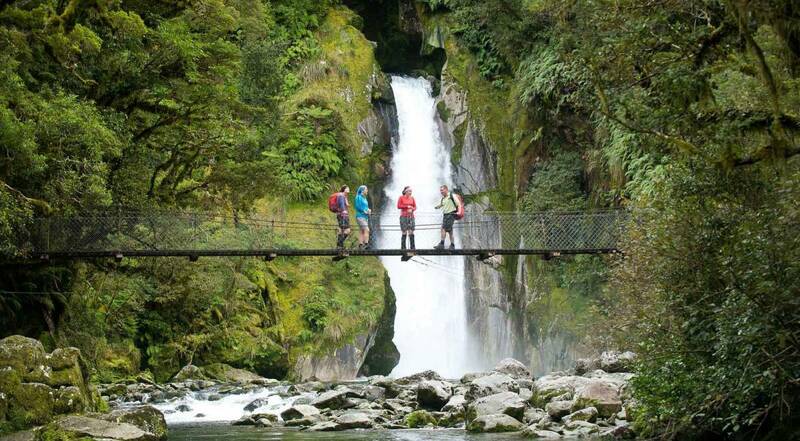 Soak up the grandeur of the world-famous Milford Track with a half-day guided walk to Giant's Gate Falls. This New Zealand Great Walk is suitable for all abilities and there is much to see, from the ancient canopy trees towering above to the emerald-green ferns below and the birdsong that echoes through the trees below. 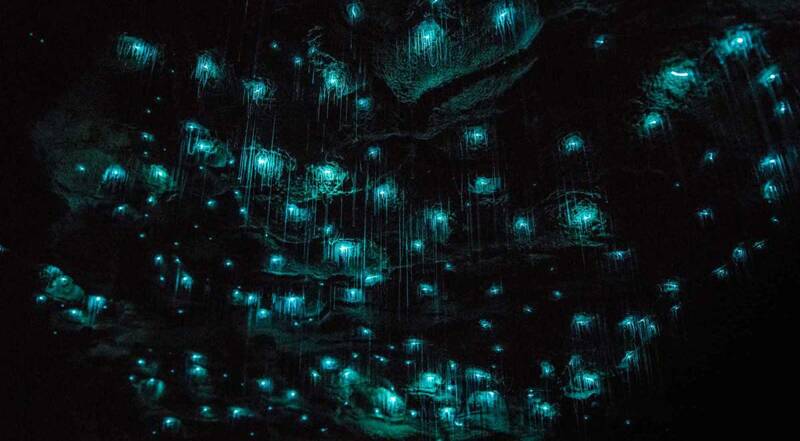 Rainbow Springs is truly an attraction like no other in the world. 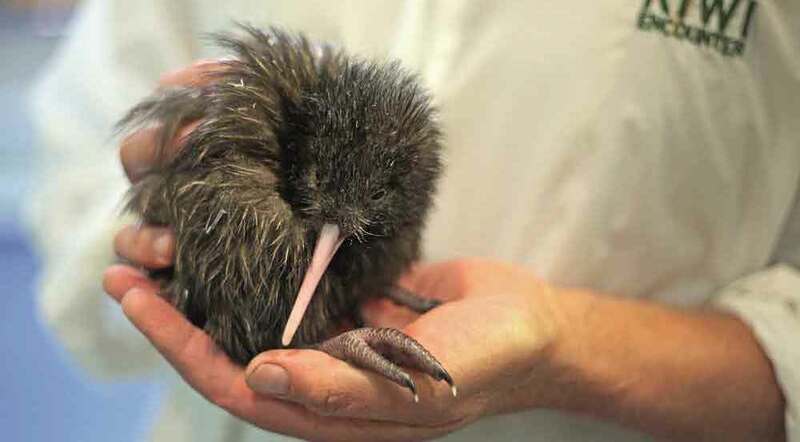 Set in beautiful native trees and streams we are home to a huge variety of New Zealand's most precious inhabitants. The pass includes the free flight Bird Shows & The Big Splash + the driver goes free.